Separating all recyclable waste has become part of everyday lifestyle in most households. 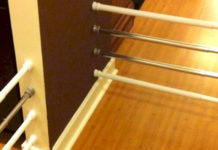 We separately collect paper, plastic, and glass but there is an even more environmentally friendly practice to go green. 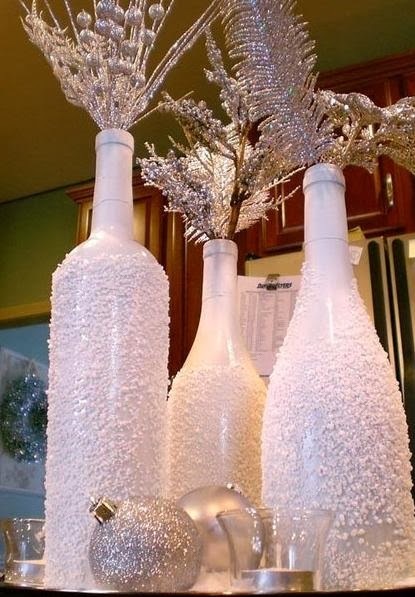 And this is recycling. 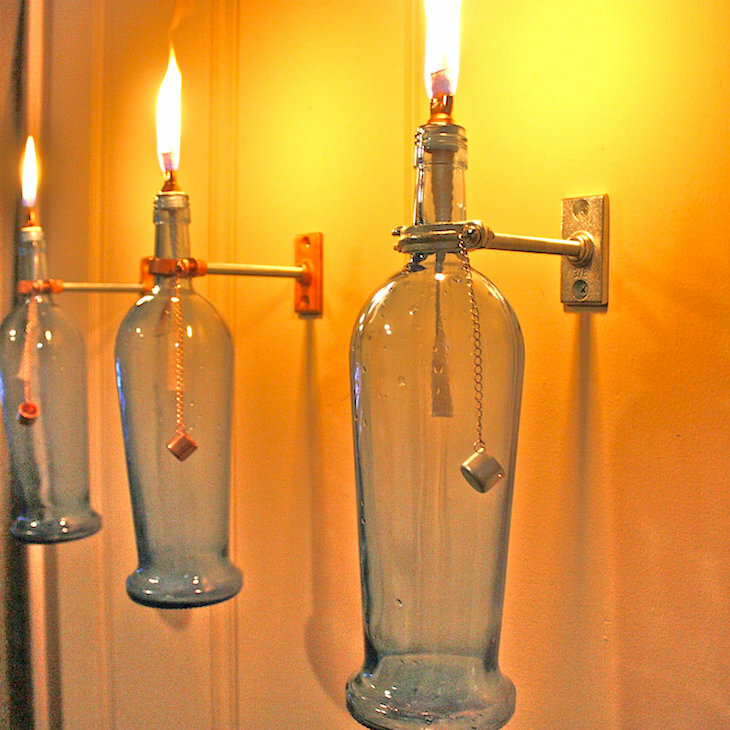 Let’s see what we can make out of old glass bottles. 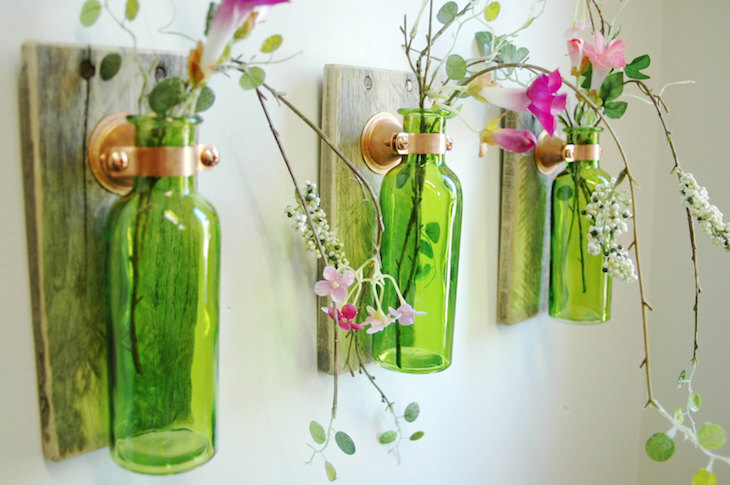 Insert a photo inside the bottle and there you go – your vintage style picture frame is ready. 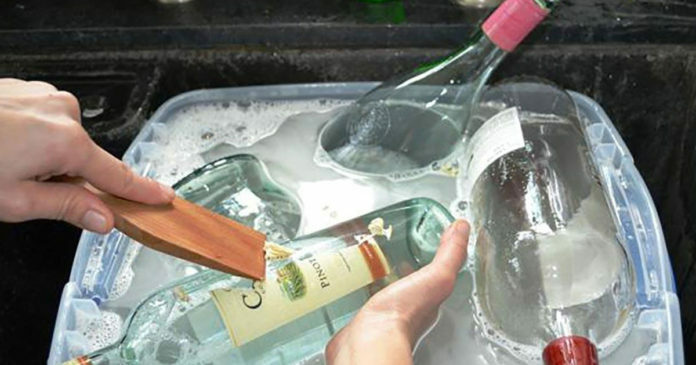 Remove the label from the bottle first by using soap and warm water. 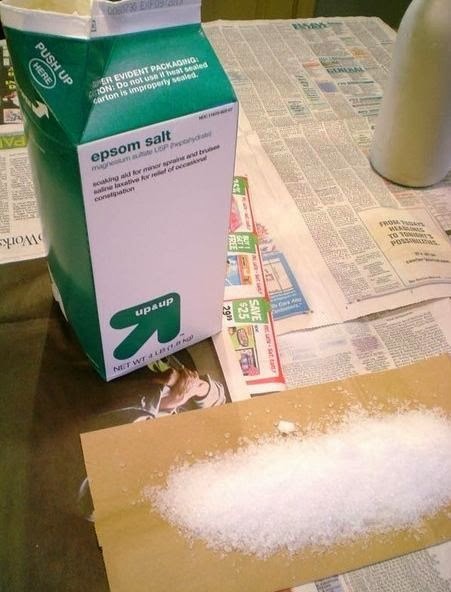 Then roll up the photograph before slipping it into the bottle. 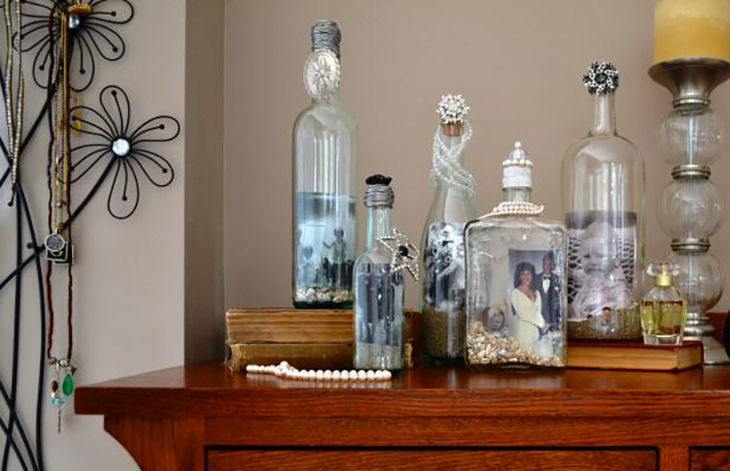 You can pour seashells, sand, pebbles, beads, or any other things that complement the mood of the photo through the bottle neck. 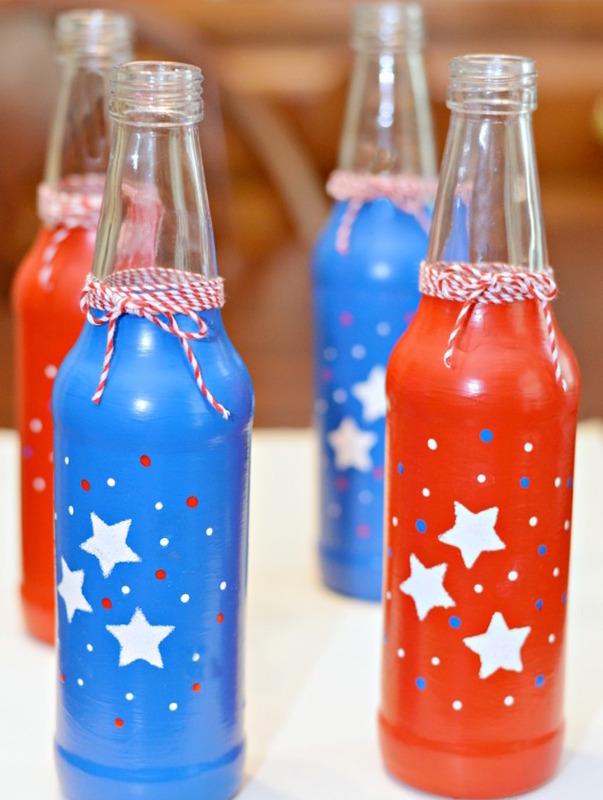 Once the photo is inside the bottle, you can also decorate the neck. 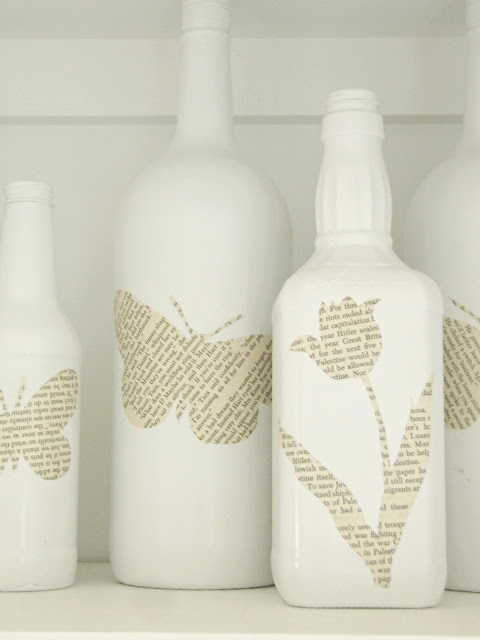 Using various techniques such as painting and glueing, you can transfer any magic motifs onto empty bottles within seconds. 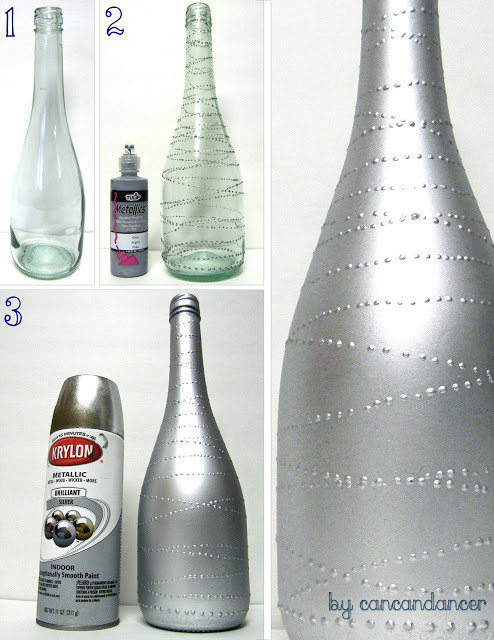 Follow the steps below to make a beautiful vase out of a bottle. 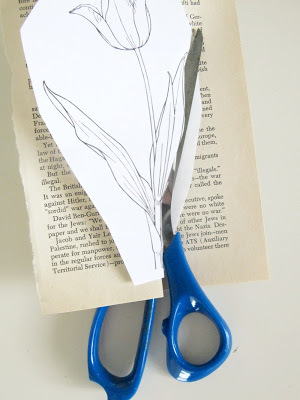 First of all, cut out whatever form you like from an old newspaper or from a page of a ruined book. 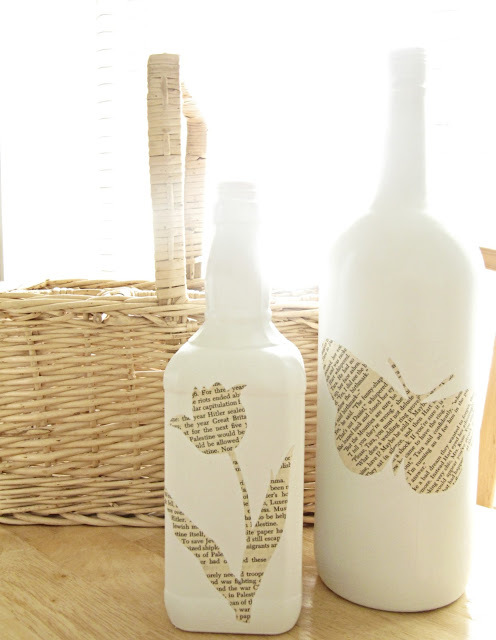 Paint the bottle plain white and glue the cut out form onto it. And there you go – your unique, homemade vase is ready. 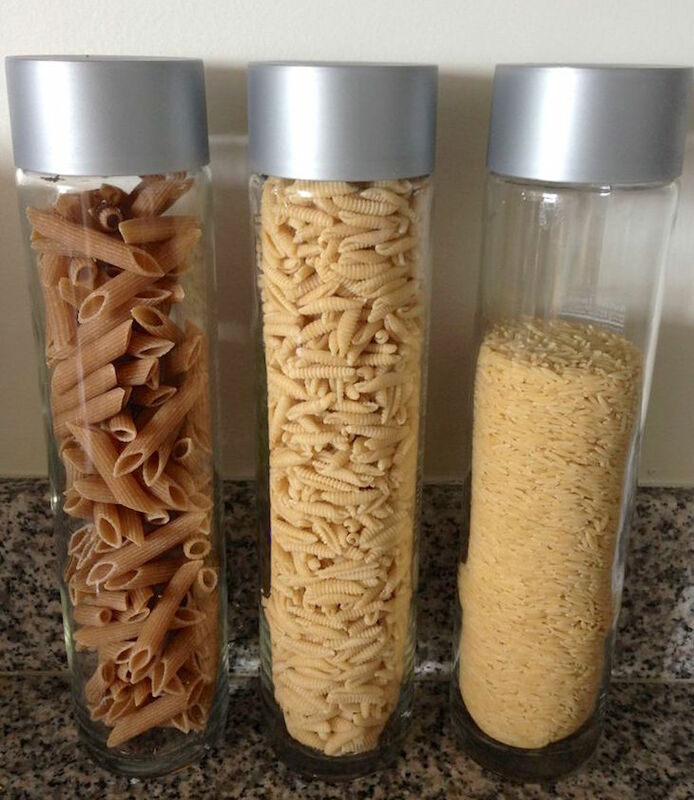 Voss mineral water glass bottles are ideal for storing pasta or spices in the kitchen. 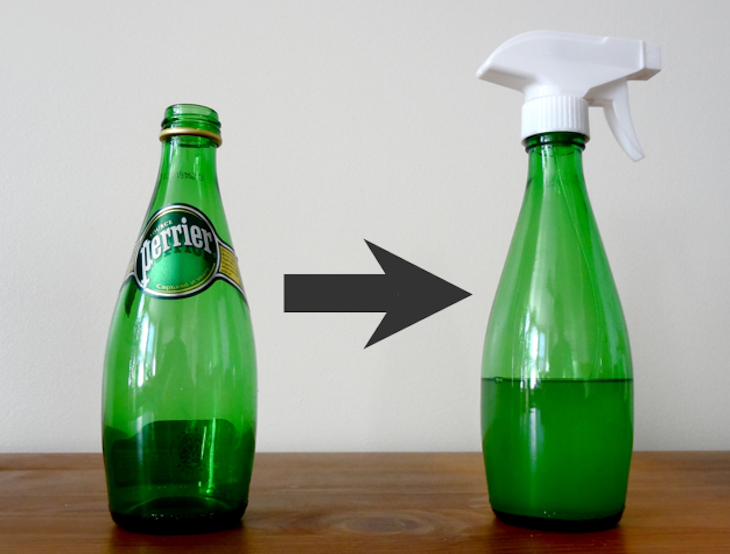 You can attach the pump on plastic and glass bottles as well. 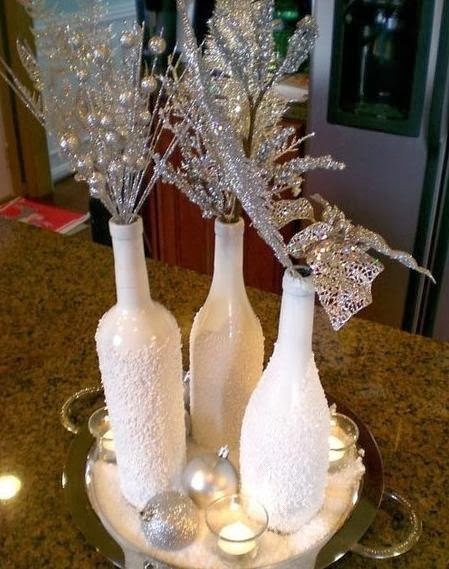 To make this decoration, you’ll need unrefined salt, white paint, a newspaper, and a glass bottle. 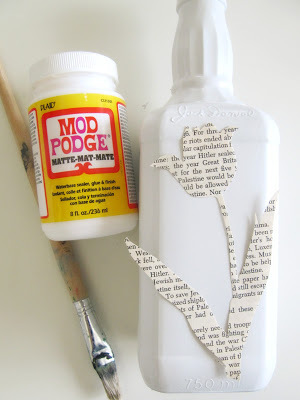 Paint the bottle and roll it in salt spread on a sheet of newspaper before the paint dries. The salt will stick onto the surface and make it look like as if it’s been covered with snow. 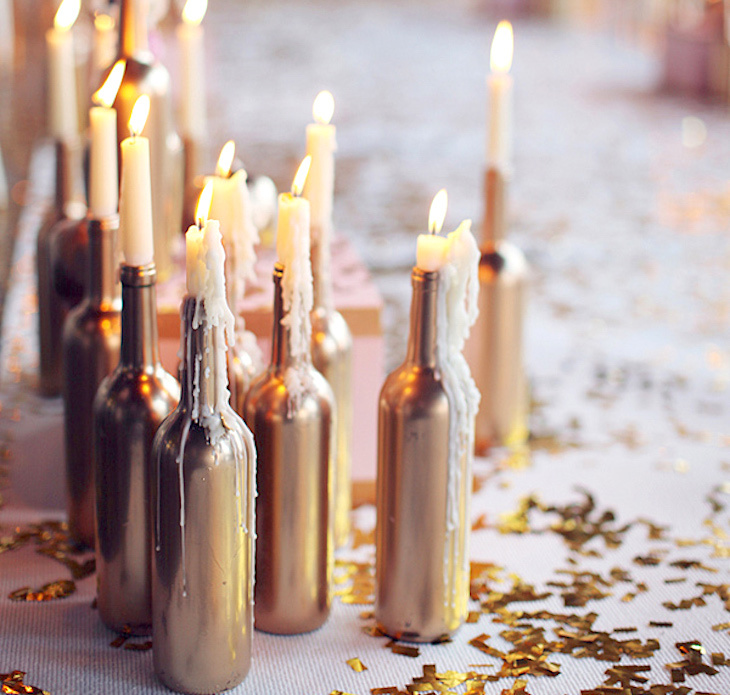 Paint the bottle gold and place a candle in it. 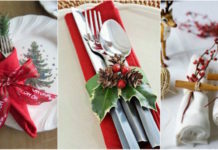 It will add a chic touch to any romantic evening. 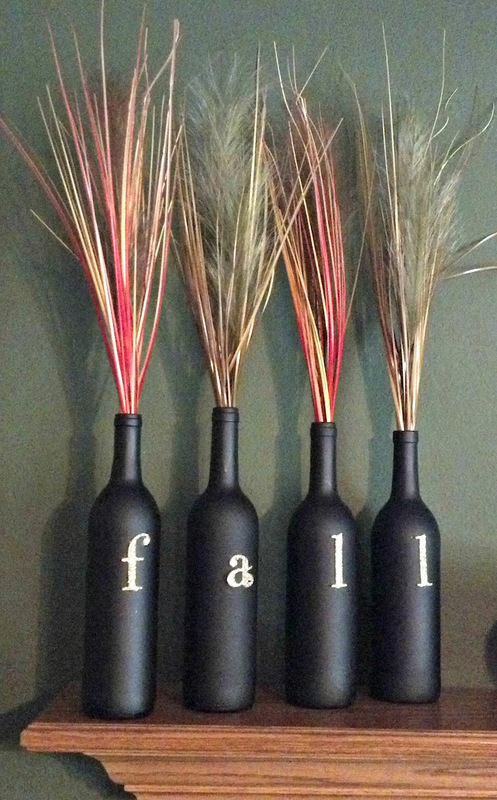 Cut out and glue letters onto the bottles. 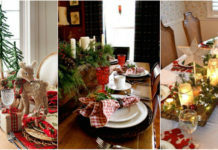 Splendid way to create unique greetings, party and even home decorations. 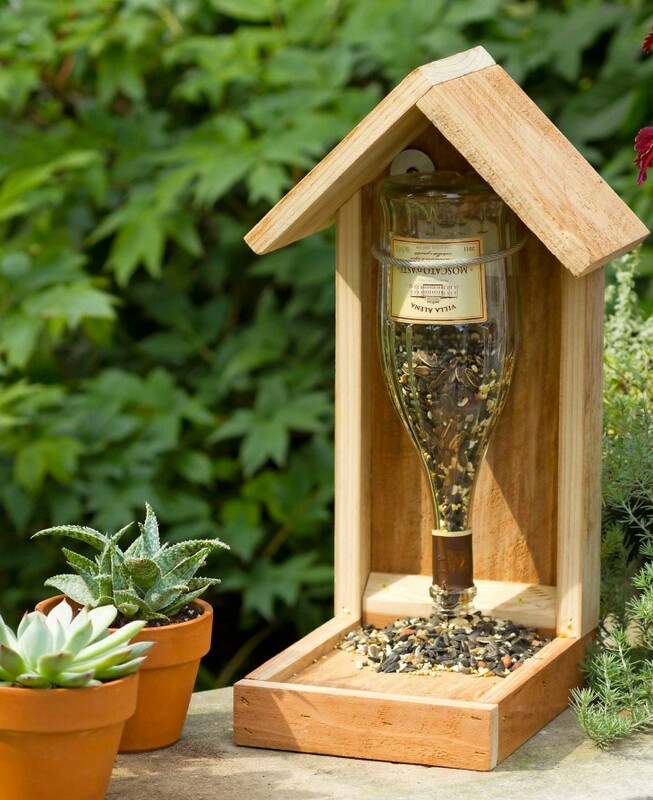 You can make a terrific bird feeder from a glass bottle to your yard. 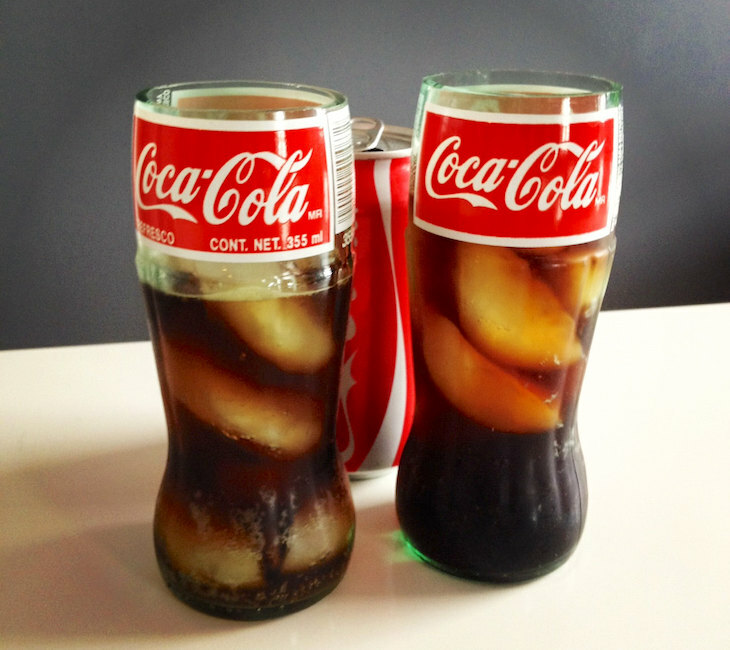 Cut off the top of a unique shape bottle to have a classic type of glass. Use a small torch, some kerosene, and a lighter to make this charming garden oil lantern. 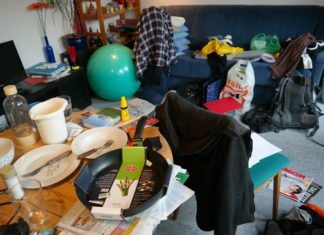 Előző cikkEz az ikerpár megmutatja, milyen is a valódi szeretet! Ilyet még nem láttunk! 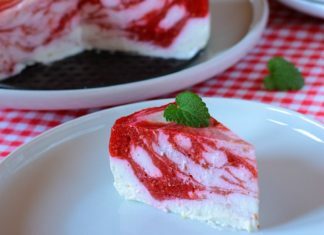 Következő cikkRákóczi túrós, ha vágysz valami csodás és nem túl bonyolult finomságra, ezt kóstold meg!